One Day, One Night is a fascinating recounting of a husband and wife’s very unique experience of living with 50 other human beings in a place where few of us are likely to ever venture in our lifetimes – in one of the most isolated habitats on Earth located quite literally at the bottom of the world, the Amundsen-Scott South Pole Station. However, this is no subterranean work of science fiction a la Jules Verne’s classic, Journey to the Center of the Earth. 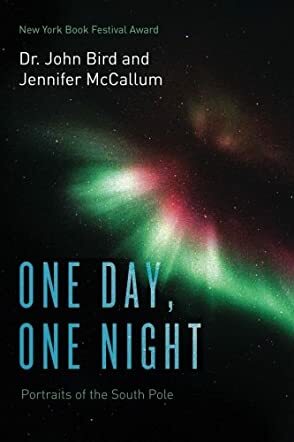 One Day, One Night is a no-holds-barred recounting of one couple’s adventure living and working in some of the most extreme conditions known to mankind, in one of the most desolate places on planet Earth. 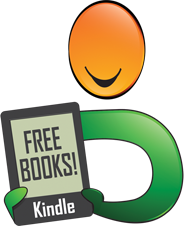 The perfect read for adventure junkies and those eager to read about the road less traveled.